St. Valentine´s Day is coming soon and it´s all about chocolate in Japan. A spa resort in Hakone prepares you a chocolate bath with real chocolate sauce. 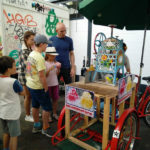 Do you want to try? Happy New Year 2015! 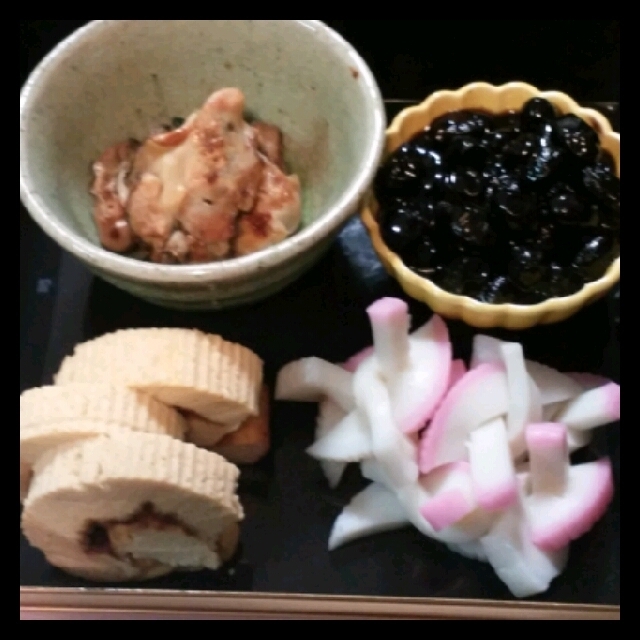 Let´s eat Osechi. Happy New Year!! 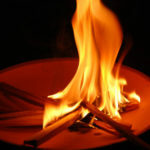 How did you spend the New Year´s Eve? This year I decided to join the celebration on the street, which means buying tons of rocket fireworks and shoot them up over one hour. 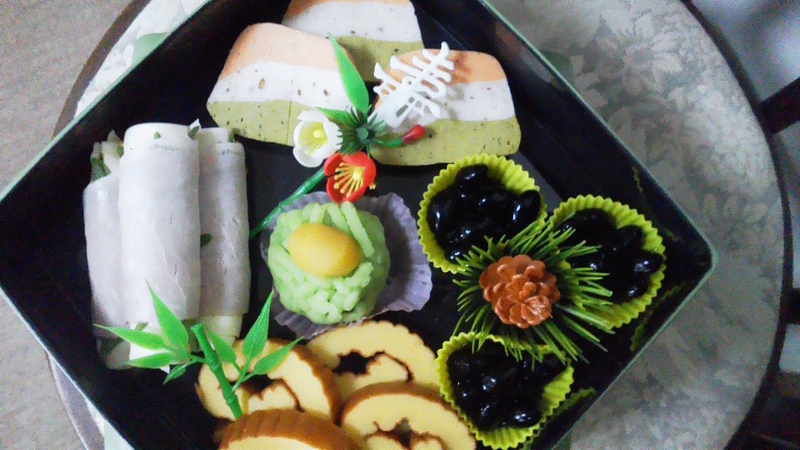 My Vietnamese neighbour was so serious about this and had bought a car wheel sized firecrackers from their country. Of course, no one could win them. 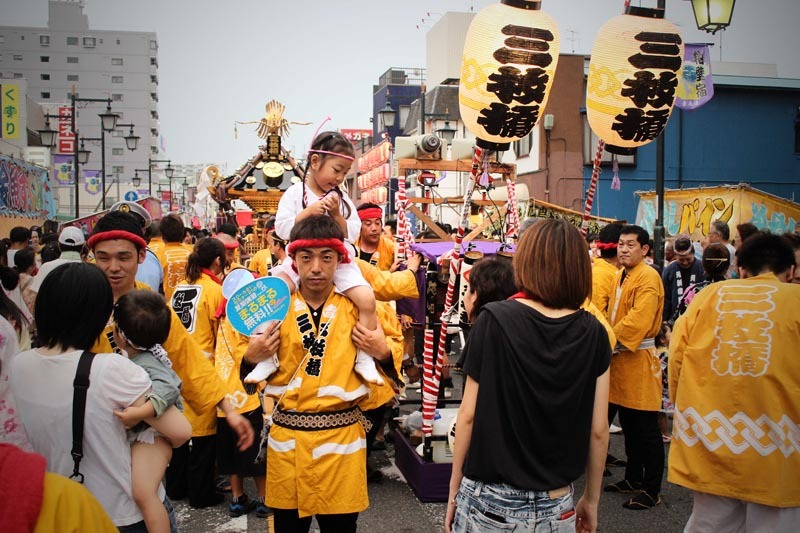 Oshogatsu (お正月/ New Year) is one of the most important events in Japan. 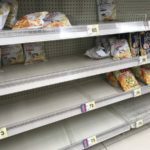 Although things have become normal, people are still in the New Year feeling. All I want to say is, I´m not so late to tell you "Happy New Year!!". 2015 is a year of sheep. We will see, what sort of adventures it will bring us. Or perhaps you may have a good plan for the year. Have you decided any New Year resolution? Me? I like to visit as many friends as possible. They are spread all ove the world but I like to try to see them. Now, what´s yours? 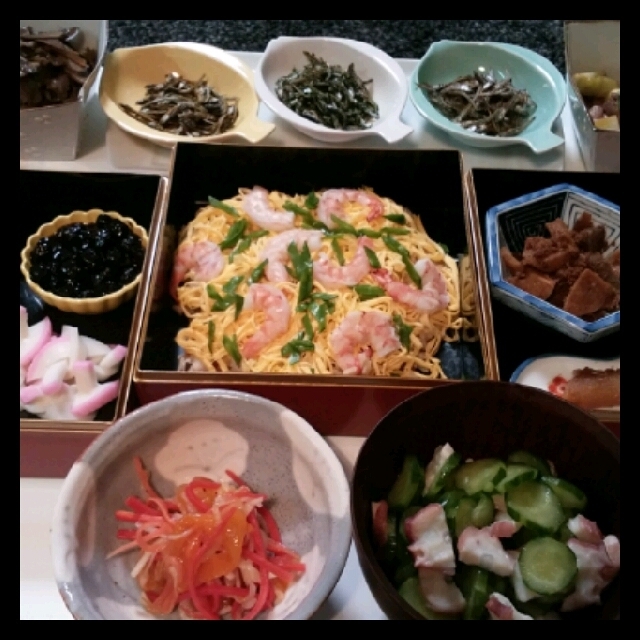 Osechi ryouri (おせち料理) is the traditional dish Japanese people eat during the New Year. 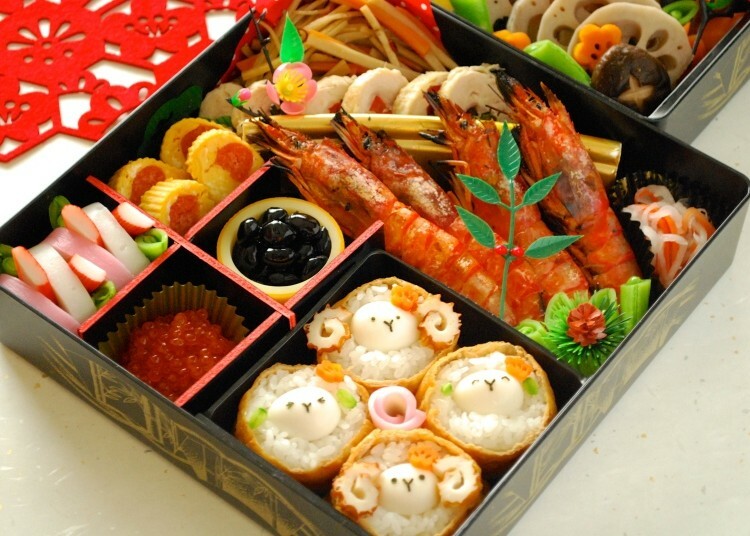 Like the turkey during the Christmas in the western world, Japanese eat osechi every day for the first few days of the New Year. The reason behind is to make women rest from cooking. 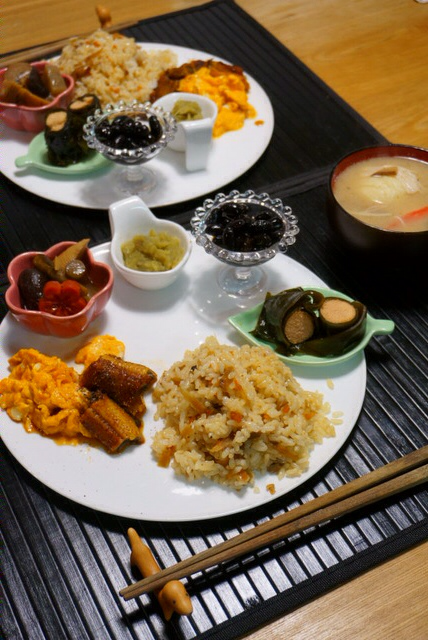 Most of osechi is eaten cold and the rest of the typical foods are very easy to cook. 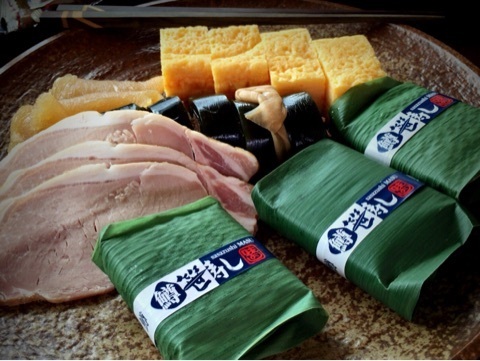 You can either just re-heat or bake it on the stove like mochi (もち/ rice cakes). 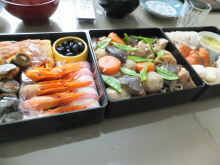 Although many houses buy it from a supermarket or a famous restaurant, still there are families who cook their own osechi. 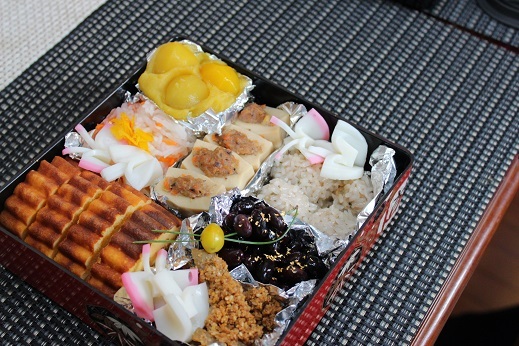 People upload their homemade osechi to their blogs. I love to see them because each family has their own style. Also it changes in the different regions, which is even more interesting. One thing is common. 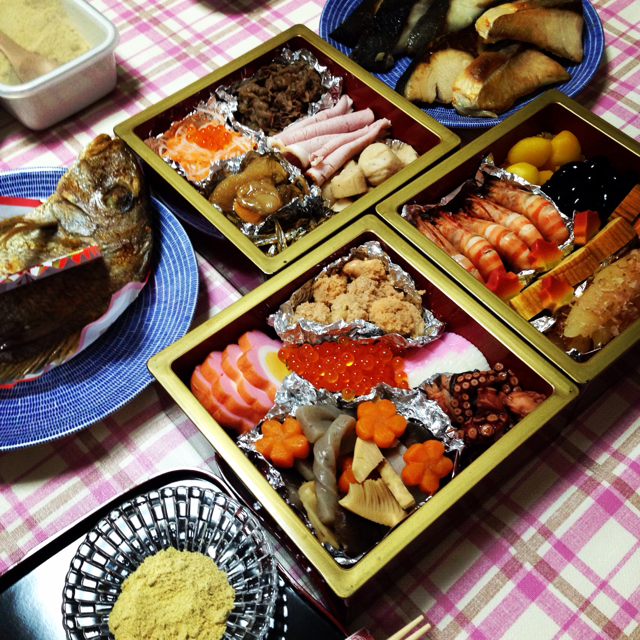 During Oshogatsu, the family sits at the kotatsu (炬燵) and eat osechi while watching university ekiden (駅伝). 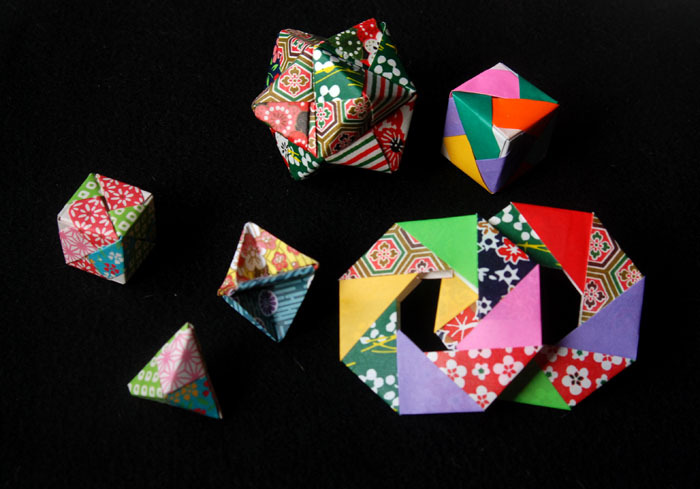 If you have a Japanese friend in Japan, it´d be interesting for you to spend one New Year with them. 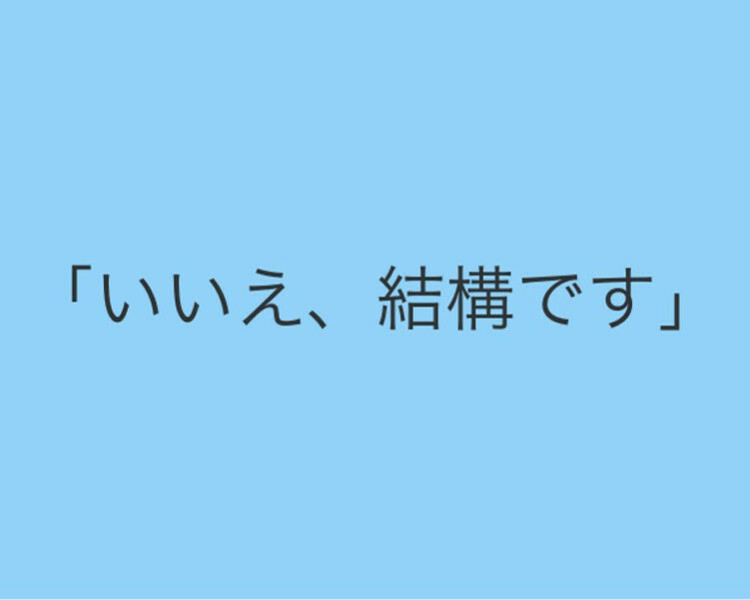 I´m sure you will have a great experience. 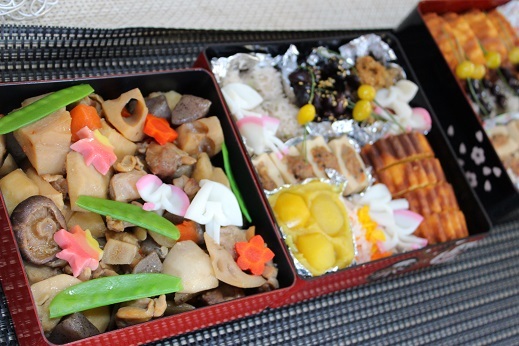 So let´s peek some families to see what kind of osechi ryouri they have eaten this year. Are there anything common? 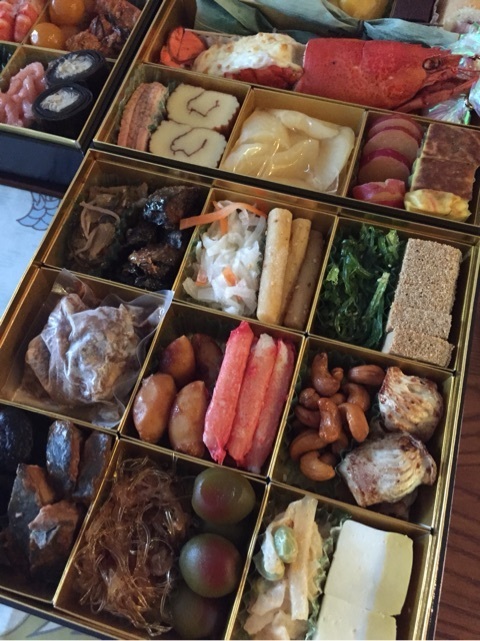 There are as many types of osechi as the number of the families. 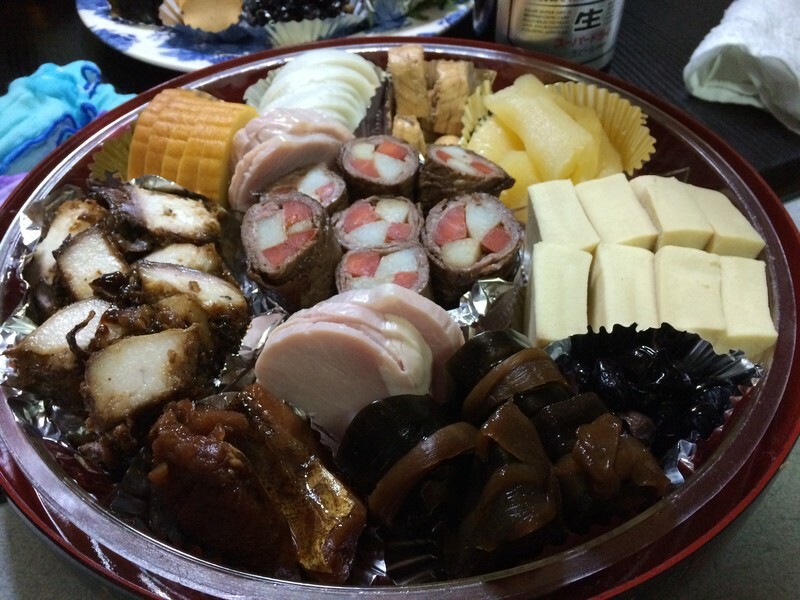 After a while, people get tired of eating osechi, just like you may get tired of turkey and cranberry sauce after the Christmas. 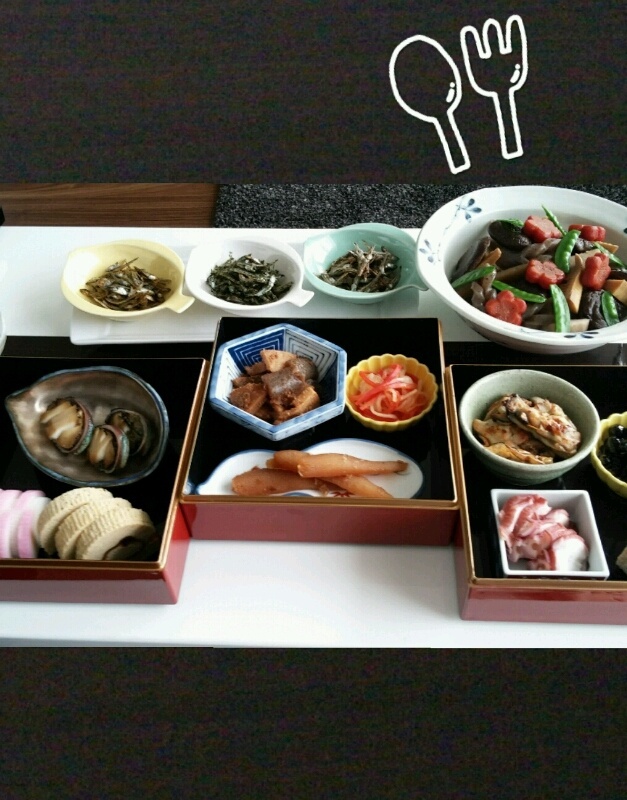 This family made a new plate using the left over from the osechi box. Looks good. 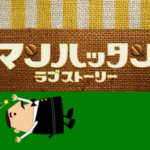 And of course exists "Kyara Osechi (キャラおせち)". 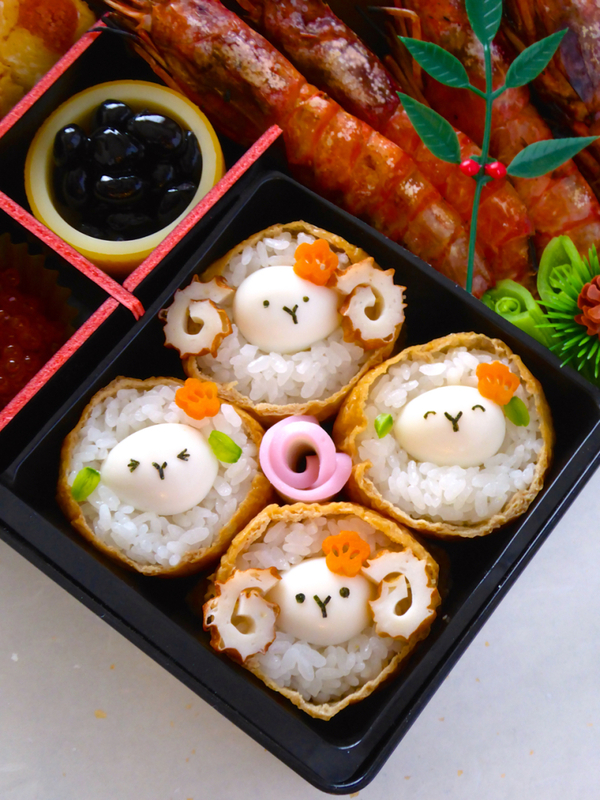 Sheep oinari are cute. 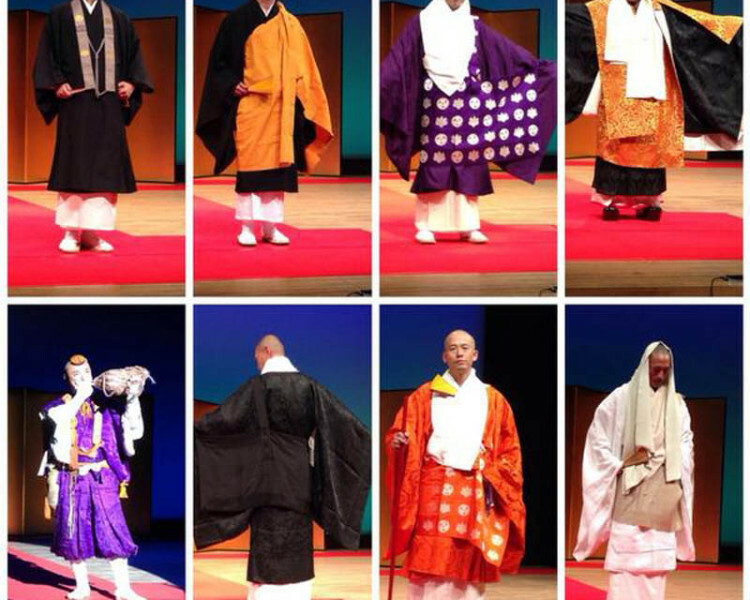 New types monks appeared in Japan. They are called Bi-Bozu. They are beautiful and have many girls followers. You don´t go to a temple to meet them but in a fashionable bars. Meet the Bi-Bozu. 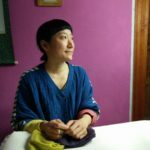 Gaijin Meet Japan – Tanabata! 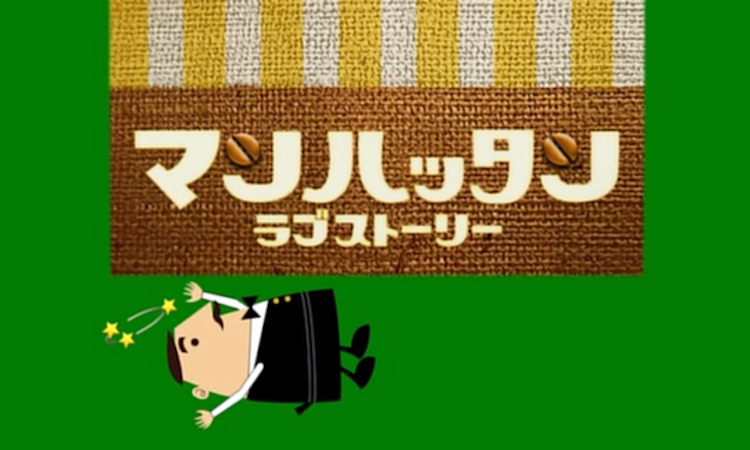 The 5th episode of Oleñka and Cédric´s Japan adventure, Gaijin meet Japan. 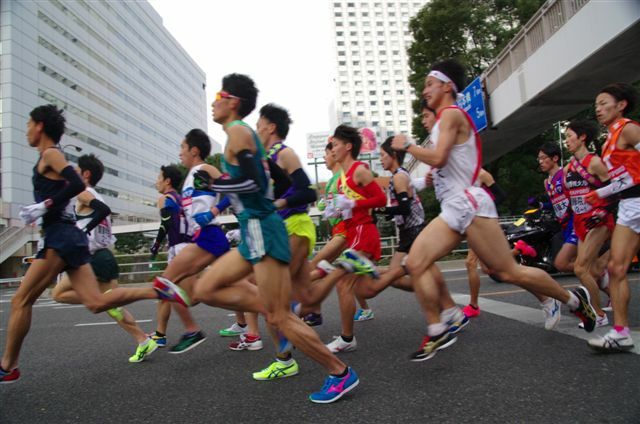 After the Asian trip, they came back to Tokyo to enjoy the summer in Japan. 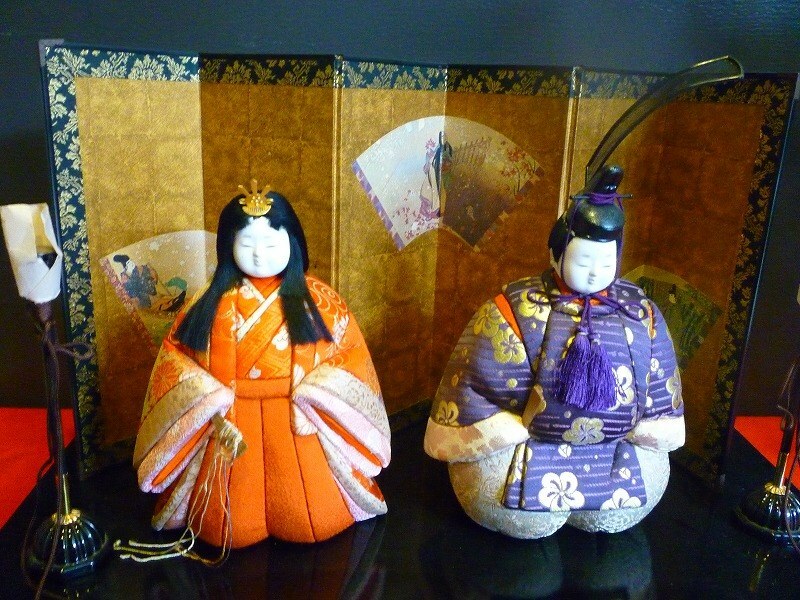 Hakone´s popular traditional crafts, Hakone Yosegi Zaiku. 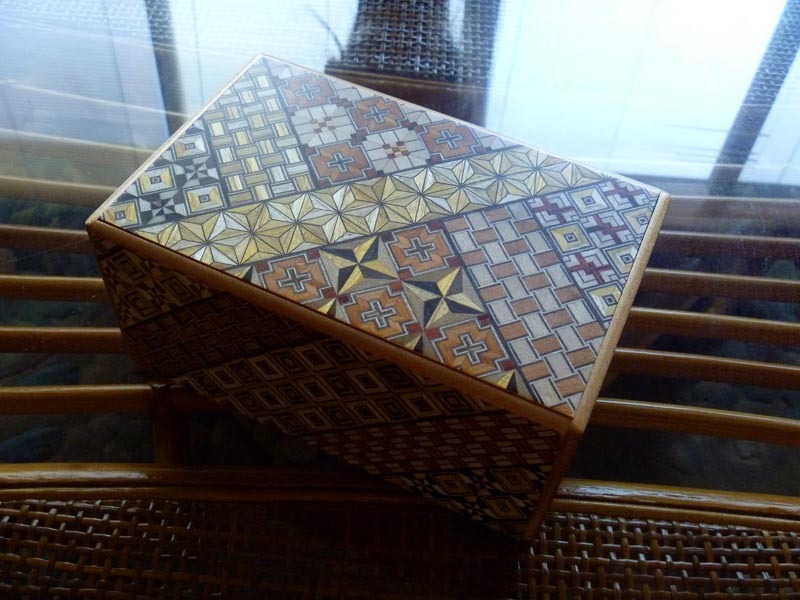 It looks like just beautiful boxes but they need some trick to open. Can you guess?